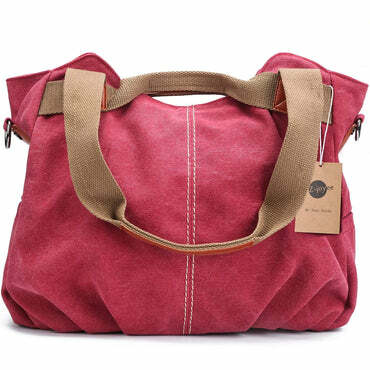 ● Material: High Quality PU leather handbags shoulder tote bags; Durable and fashionable ● Size: 11 inch(L) * 4.33 inch(W) * 7.48 inch(H), comfortably holds an iPad ,iPad Mini, umbrella, books and so on. Please pay more attention to the size reference on the image. 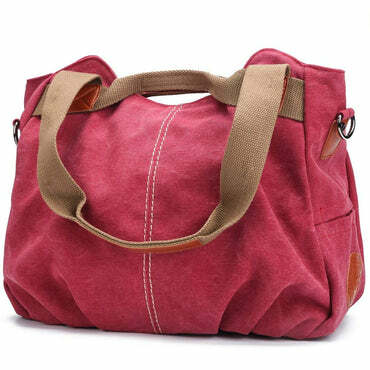 ● External: Zipper closure, 1 back zipper pocket for holding frequently used stuff. Internal: All stuff can be well organized inside. 2 compartments & 2 zipper pockets for secret stuff and another 2 little pockets for another smaller things. 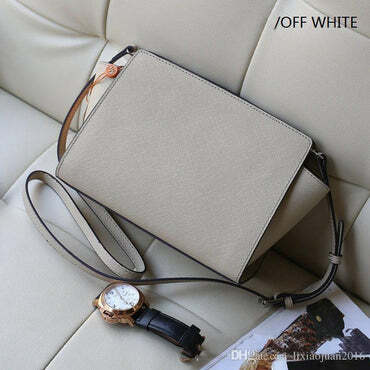 ● A bag comes with a irremovable comfortable hand strap and a removable and adjustable long shoulder strap and pendant deco. 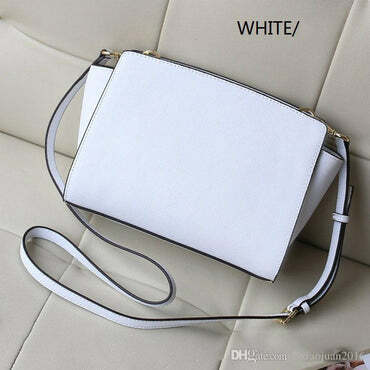 ● Elegant high-end design goes well with any outfit in any occasions like work, business, dating, Daily, travel, school and you will feel comfortable to wear it, The handbag may have a little bit PU leather smell. Please open it and put it outside for several day.